The practices that make a software project successful are usually missing in those projects that fail. These are the practices, habits, ideas and approaches that make that critical difference between success and failure. By following these better practices you can show yourself, your teammates and your managers real results, and begin to effect a broader change for your whole project. 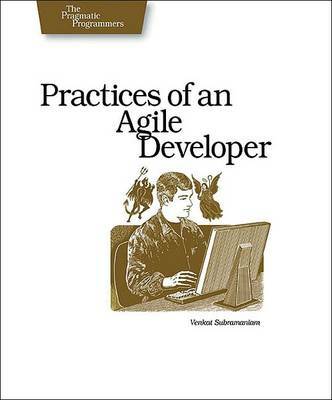 This book covers practices in five areas: Development Process While Coding Developer Attitude Project and Team Management Iterative and Incremental Learning These practices provide guidelines that will help you succeed in delivering and meeting the user's expectations, even if the domain is unfamiliar. You'll be able to keep normal project pressure from turning into disastrous stress while writing code, and see how to effectively coordinate mentors, team leads, and developers in harmony. The one wealth that grows as we give is knowledge. But this is also the one wealth that may be hardest to obtain. It takes effort, especially in a field as dynamic as software development. This book shows you why keeping up with change is important, and provides options to make it work for you.